3D Secure Consultancy & Assessment Service. Our 3D secure consultancy & assessment services will enable you to maintain compliance with the PCI 3DS Core Security Standard. What is the PCI 3DS Core Security Standard? ? 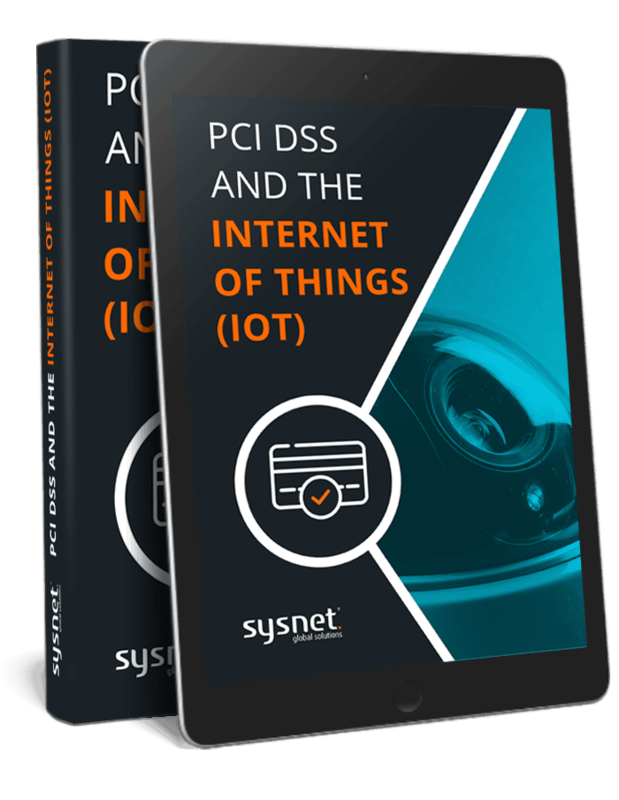 The PCI 3DS (Three-Domain Secure) Security Standard is an added security layer that allows for consumers to authenticate their cards with their card issuer in the case of card-not present (CNP) purchases, via e-commerce and m-commerce. It assists in preventing unauthorized CNP transactions and safeguards merchants from CNP fraud. The standard has been developed by EMVCo and PCI SSC (Payment Card Industry Security Standards Council). The standard is designed for any entity that provides 3D Secure functions such as Directory Server (DS), 3DS Server (3DSS) and Access Control Server (ACS) functions to other members of the payment ecosystem, including merchants, Service Providers and Issuing or Acquiring banks. In November 2017, Visa updated Visa ACS Security Program now requiring any company that provides 3DS (especially ACS) services, to comply with the new PCI 3DS standard. Visa also requires any Programme Participants to use PIC 3DS QSA companies to validate its compliance. 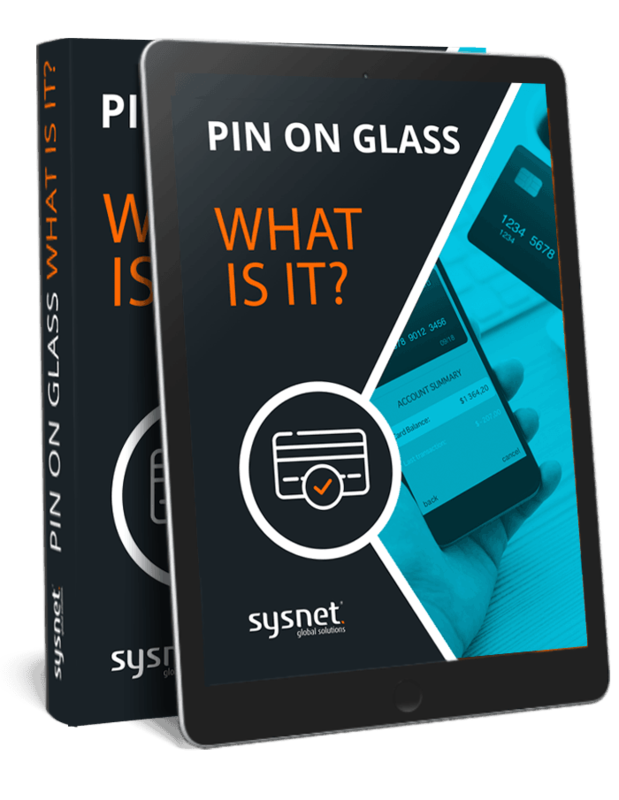 If your organisation is providing core services as part of the 3D Secure payment process, then you are required to be compliant with the new standard. Definition of the scope for PCI 3DS assessment. Completion of the testing procedure as defined by the PCI 3DS standard. 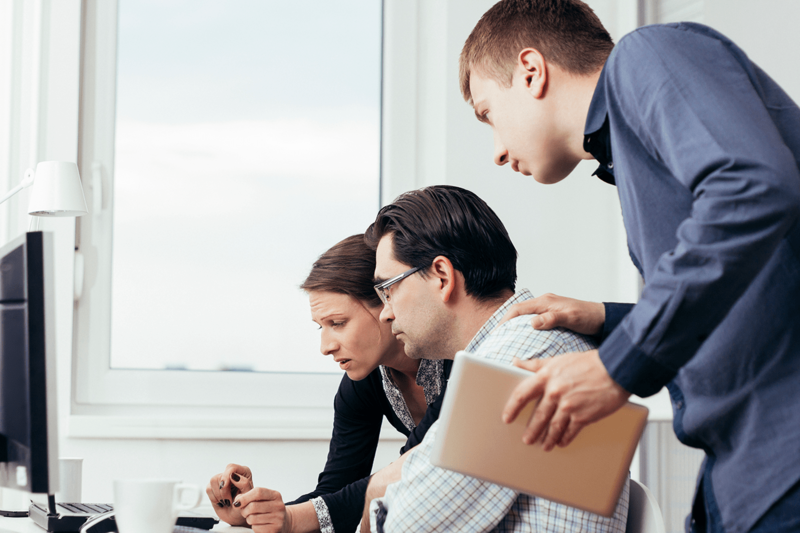 The assessment process might result in some remediation actions which may need to be completed prior to submission of documents. Completion of a Report on Compliance and Attestation of Compliance for the 3DS standard. Submission of the assessment documentation to the relevant card brands. 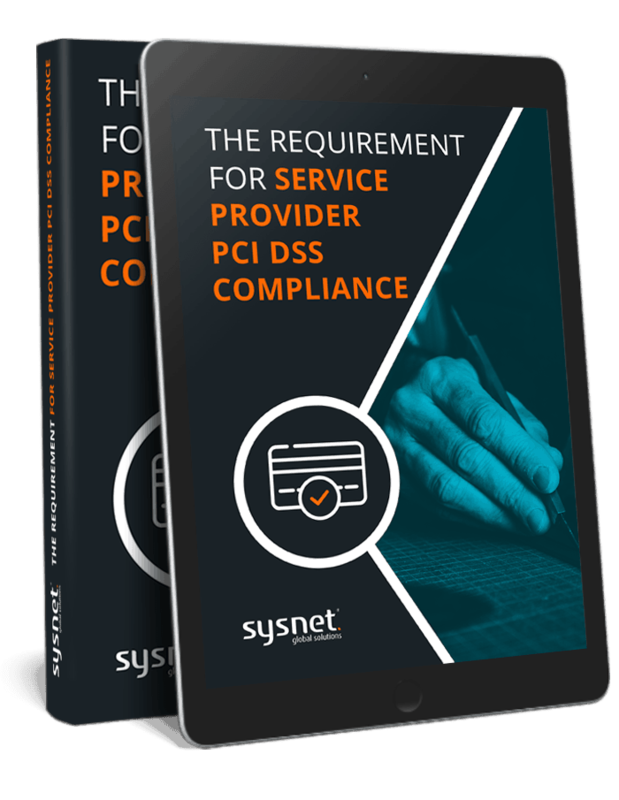 Sysnet’s team of information security experts with proven track records of 3DS consultancy and assessment experience, will help your organisation to define the scope of the assessment, review readiness and system configuration and to define policies and procedures required by PCI 3D Secure Security Standard. Our security experts can help with identifying assets, assessing and evaluating the adequacy of existing security controls. 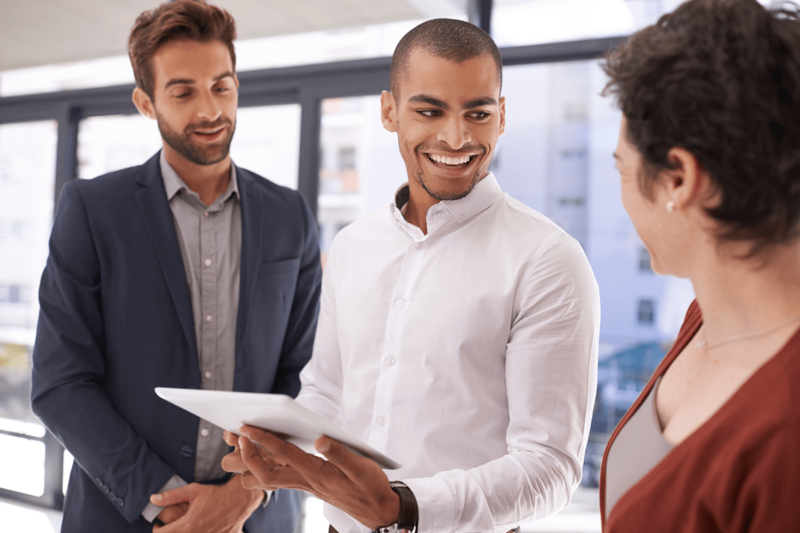 We can also assist with the implementation of your organisational plan as well as act as an independent trusted advisor in relation to measuring, monitoring and reviewing your ISMS (information security management systems) and the effectiveness of your security controls. When your organisation is ready, we then undertake your PCI 3D Secure certification audits. Remediation / implementation planning – helps you to develop and prioritise your plan to remediate gaps. We will work with you in both management and technical areas to find and implement solutions for identified gaps. Trusted advisor service – engage our experienced consultants in a fully flexible way to achieve your objectives. 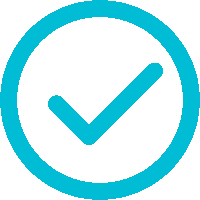 For example, we can prepare your Statement of Applicability, lead you Security Working Group, examine your technology and configuration settings, as well as review your corrective and preventative actions to that your organisation remains on target.